I will be the first to admit that I know next to nothing about cars. However, I know what I like. Having reviewed several new cars in the last couple years, I have figured out exactly what I look for in a vehicle. 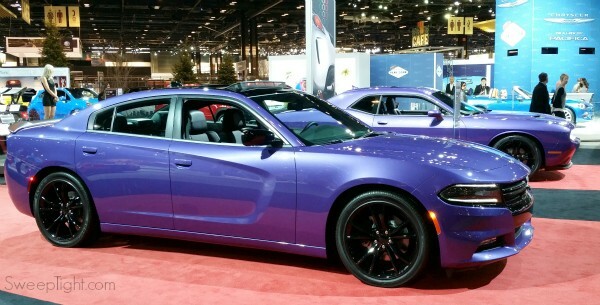 Plus, I have my own unique taste so here it goes–my perspective of the 2016 Chicago Auto Show. I was able to attend the media day at no charge, and this post contains affiliate links, but all thoughts and opinions shared here are entirely my own. Looks like a happy shark to me! Many were ohhh-ing and ahhh-ing at engine specs and using terminology I frankly don’t understand so I found myself entranced by all the new colors this year. One of which being my personal favorite–purple! I was shocked to see all the fun patterns being introduced too. 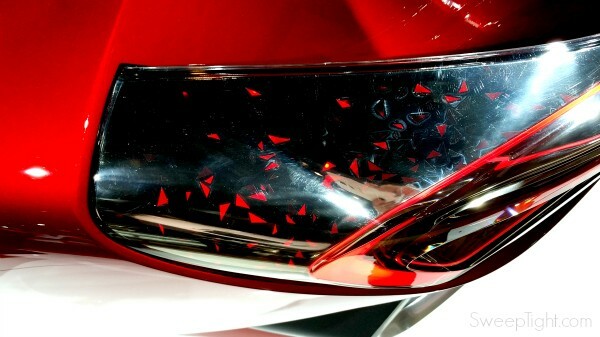 Most were on concept cars but still, I loved seeing the creative patchwork of textures being introduced to the auto industry. Being the daughter of a quilter in a house full of fabric, I am naturally drawn to swatches of all variety. 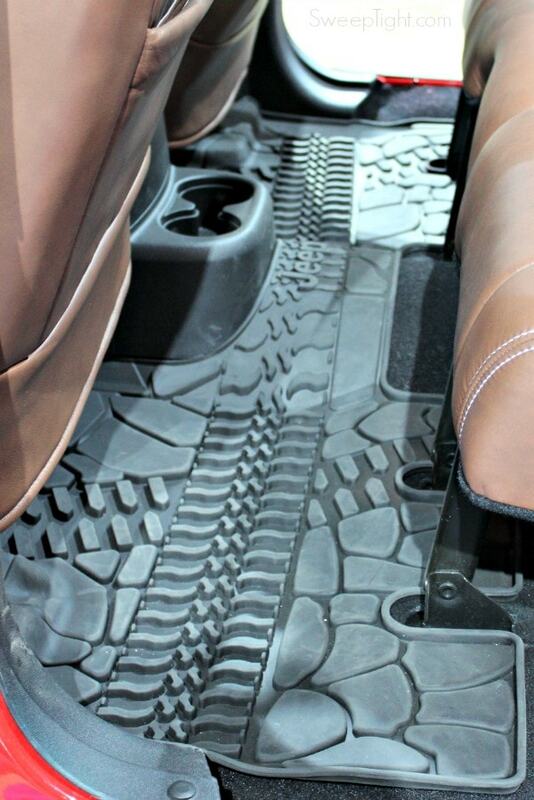 Even the Jeep floor mats have an awesome design. 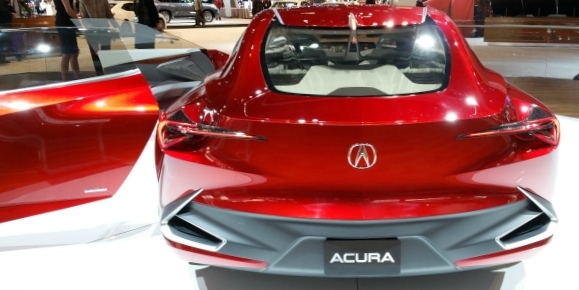 Just look at the lights on the Acura concept… they look like they were inspired by Minecraft redstone or Netherbrick or something. I learned how to drive in a civilian Hummer. I’m talking the real deal, before all the H2’s and H3’s came out. I loved driving that beast and knowing I could go anywhere road or otherwise, making me a truck girl at heart. 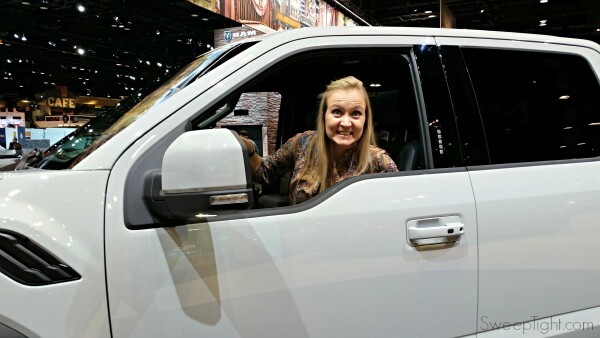 I was so excited (obviously) to see the Ford Raptor at the 2016 Chicago Auto Show. It’s been a favorite for years with its crazy powerful engine and wide wheel base–it’s a boss on sand. I spent a solid 20 minutes in her before someone finally asked me to stop photobombing their shots. 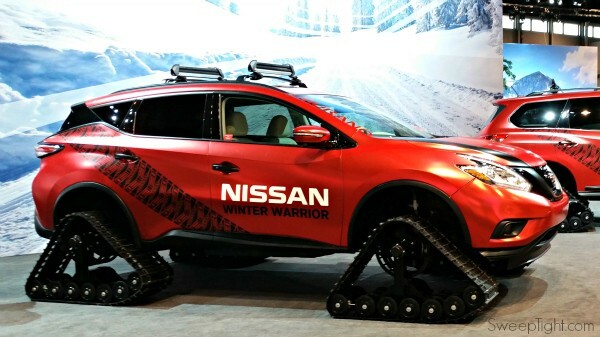 Nissan also introduced these badass vehicles that could conquer even Chicago road rage. As for off road performance, Jeep always owns the show. 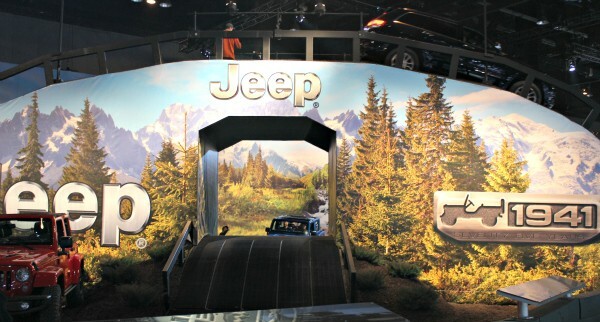 Their exhibit offers the full experience showing off their ability to climb stairs, drive at 30 degree angles, and get over uneven boulders. Realistically my heart still belongs to the Kia Sorento. It’s a match for all my needs and getting in it just feels right. Everything is where I would want it to be from buttons to cushions. So, Kia, if you’re looking for an ambassador or anything just let me know. 😉 I’ll take a Sorento in Sangria. 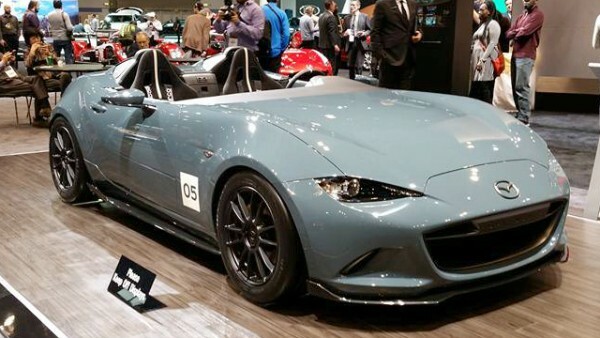 Which vehicle from the 2016 Auto Show is your favorite? My favorite color is purple, so I enjoyed seeing all the different purple colors you showed. Those different patterns are really neat. I like the ones on the lights. These are really cool cars. What a super fun day for all. That Jeep looks great! 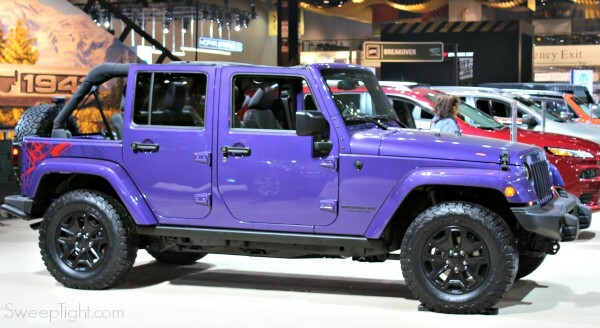 Love the purple too!